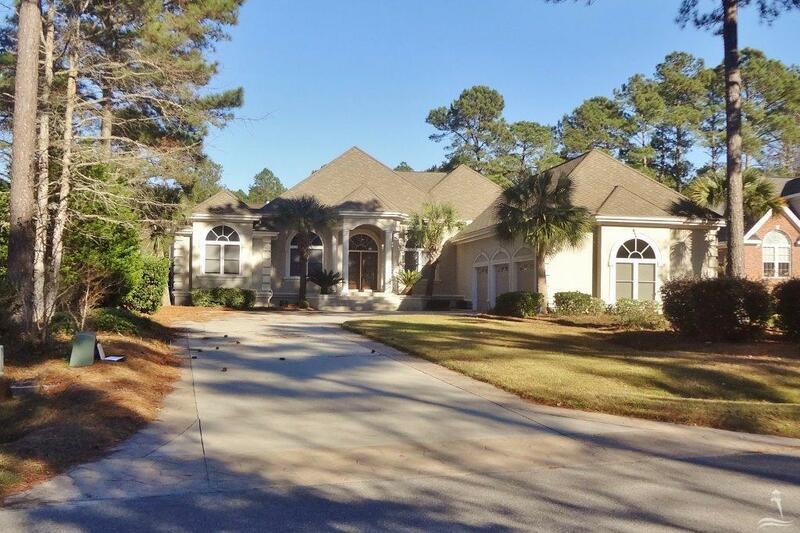 NC Coast See Gladehill Ln, Walbury Ct, Talmage Dr and Leland NC Real Estate for sale. 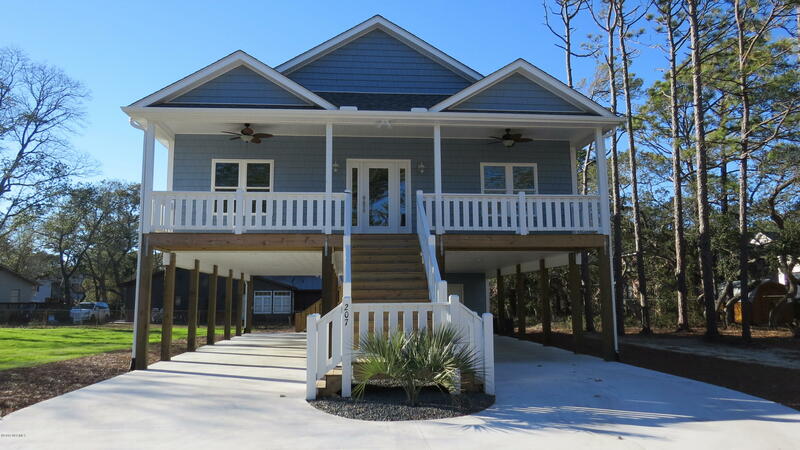 ← View real estate for sale, E Beach Drive Oak Island NC, and 59th Street Oak Island NC. A Beautifully Maintained 3 Bedroom / 2 Bathroom Brick Home In Brunswick Forest. Enjoy Low Maintenance Living In A Community With Many Amenities! The Well Thought-out, Open Floorplan Makes Great Use Of All Square Footage, And Hickory Hardwood Floors Grace The Main Living Areas As Well As The Bedrooms. The Bright Kitchen Has Bar-height Seating, Stainless-steel Appliances And Is Open To The Dining And Living Areas. The Living Room, With A Vaulted Ceiling, Is A Great Space For Entertaining. An Adjoining Three-season Room, Complete With An Eze-breeze Window System, Provides Additional Living Space. The Owner's Bedroom Has A Trey Ceiling, Crown Molding, Decorative Ceiling Fan And Dual Closets. The Owner's Bathroom Is Complete With Two Separate Vanities, A Large Tub And A Walk-in Shower. 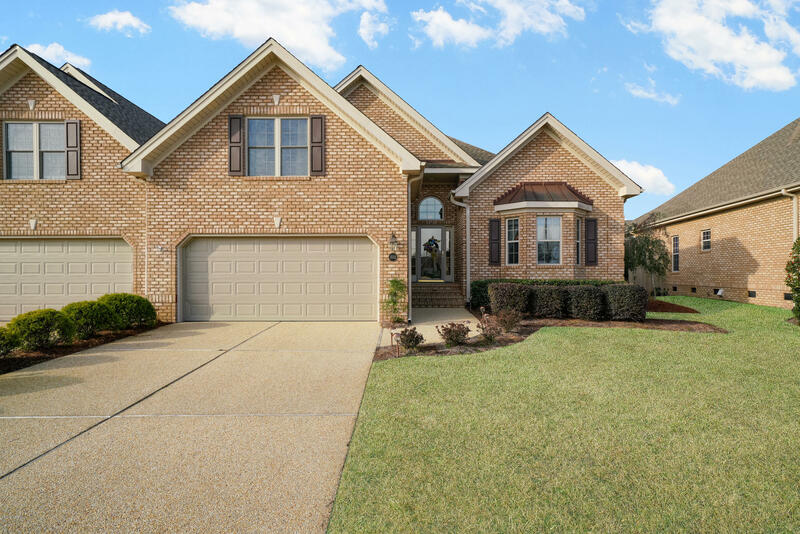 Enjoy A Low Maintenance Lifestyle In This All Brick, 3 Bedrooms / 3 Full Bathroom Townhome In Gardenwood Of Brunswick Forest. Hardwood Floors Grace The Main Living Areas As Well As The Owner's Bedroom. The Kitchen Has Granite Countertops, Stainless-steel Appliances, A Built-in Oven, An Electric Cook Top And A French-door Style Refrigerator. The Many Windows, Including A Bay Window In The Formal Dining Room And Two Solatube Skylights, Provide Natural Light, Complementing The Overall Open Floor Plan. A Dual Facing, Propane Gas Fireplace Is A Wonderful Focal Point In Both The Spacious Living Room And The Sunroom. The Owner's Bedroom Is On The Main Level And Is Extended In Size, Providing Space For An Office Desk Or A Quiet Reading Area. 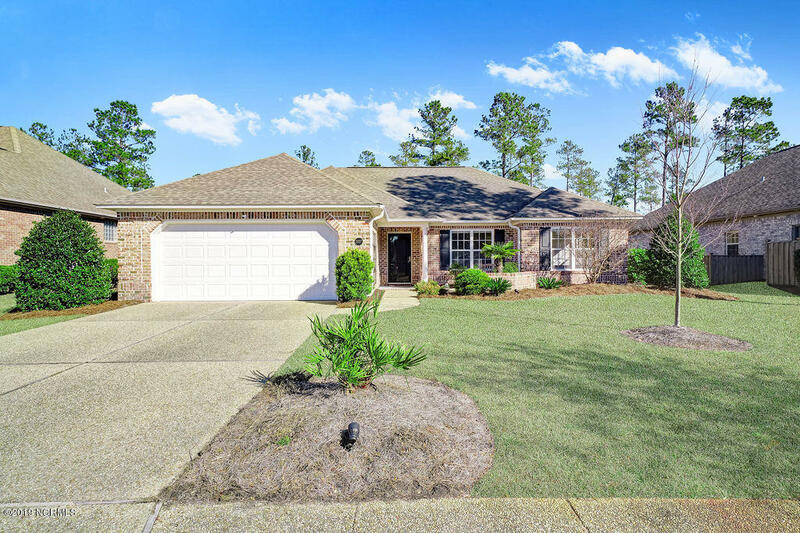 In addition to Talmage Drive, Walbuy Court, and Gladehill Lane Leland NC, find homes and lots in the Leland and Brunswick County area of southeastern North Carolina. 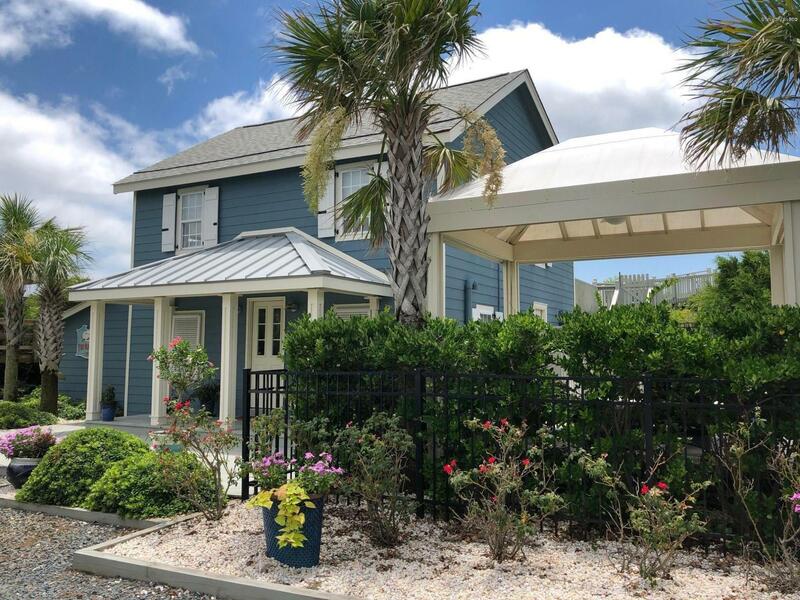 See Waterford of the Carolinas, Westport, and Magnolia Greens, and ask about Compass Pointe and Leland NC subdivisions, new homes, and condos for sale. 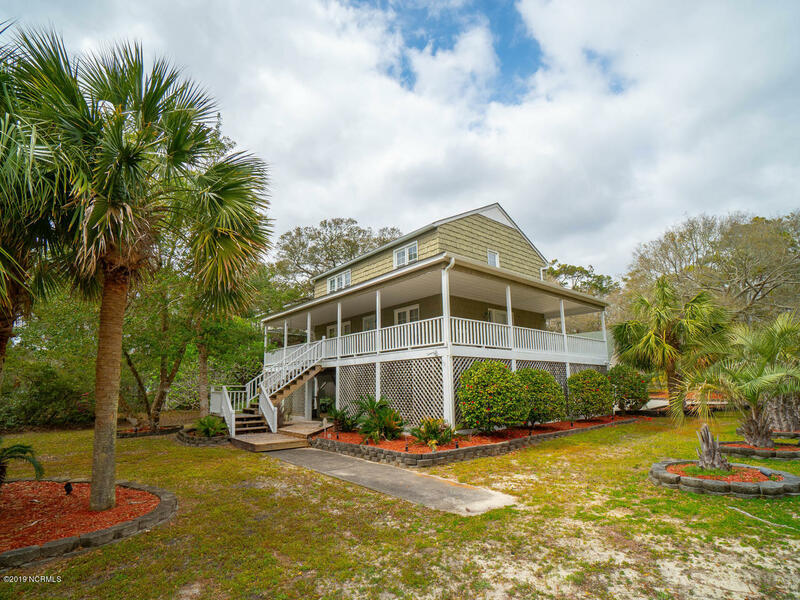 Browse the Leland NC real estate blog, the Brunswick County blogs and videos, and view Leland, Southport, and Oak Island NC videos and pictures. 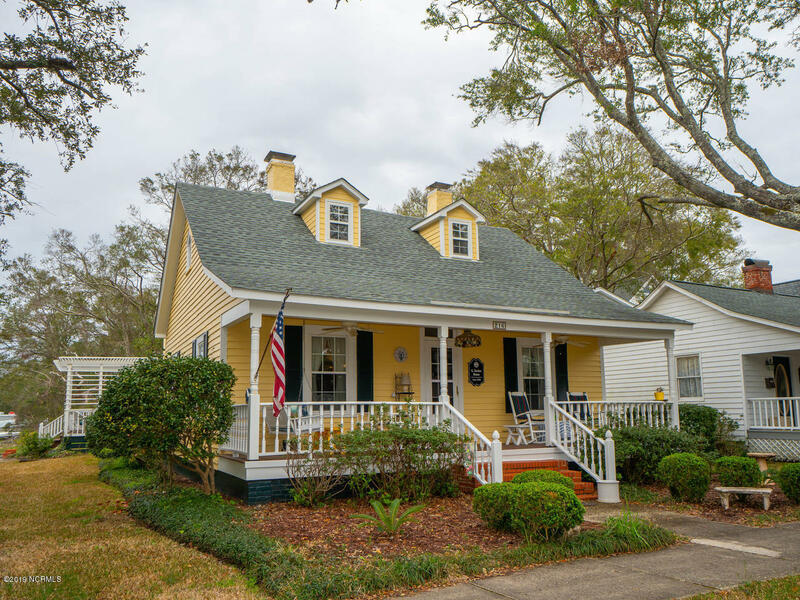 Visit the shops and local eateries in the Leland area, and find Southport, Shallotte, and the Brunswick County small towns. 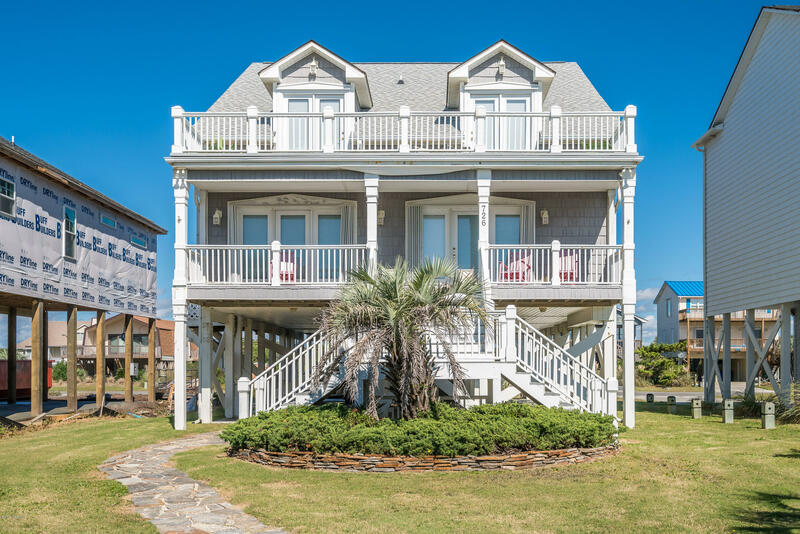 Enjoy beaches and Intracoastal Waterway at Oak Island, Caswell Beach, and the Brunswick County beach and island communities, and see Magnolia Greens, Brunswick Forest, and coastal North Carolina golf course communities. 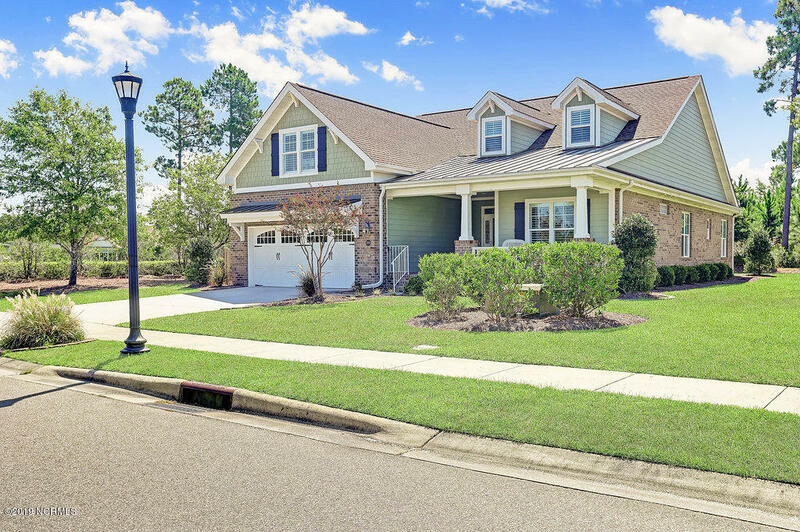 If you are searching for a home, see Waterford of the Carolinas, Brunswick Forest homes for sale, and Leland NC new homes and lots. 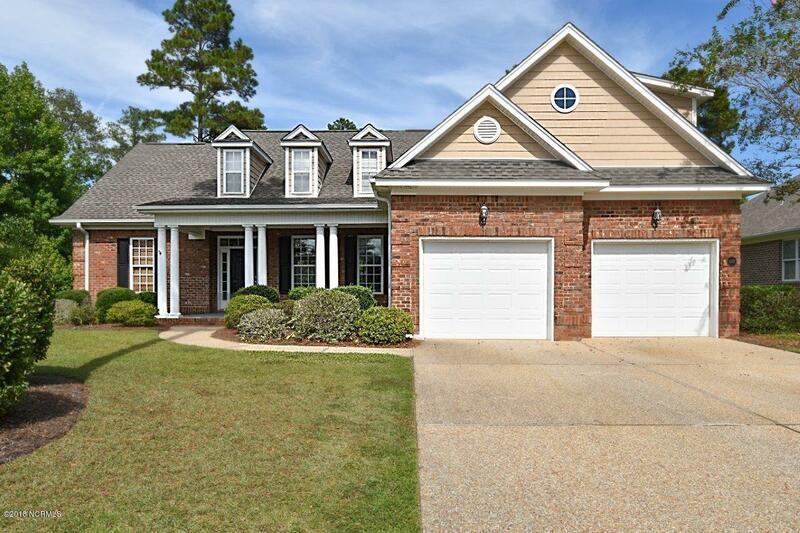 Ask about townhomes, condos, and bungalows, and view southeastern NC homes for sale.